Experimentation isn’t just a chance to decrease bounce rates. It's a chance to engage with and get to know your customers innately — the chance to make your customers envision themselves exploring the world. You can tailor every experience to user behavior, test pricing and discounting strategies, and the best way to cross-sell different goods and services while customers are on their trips. 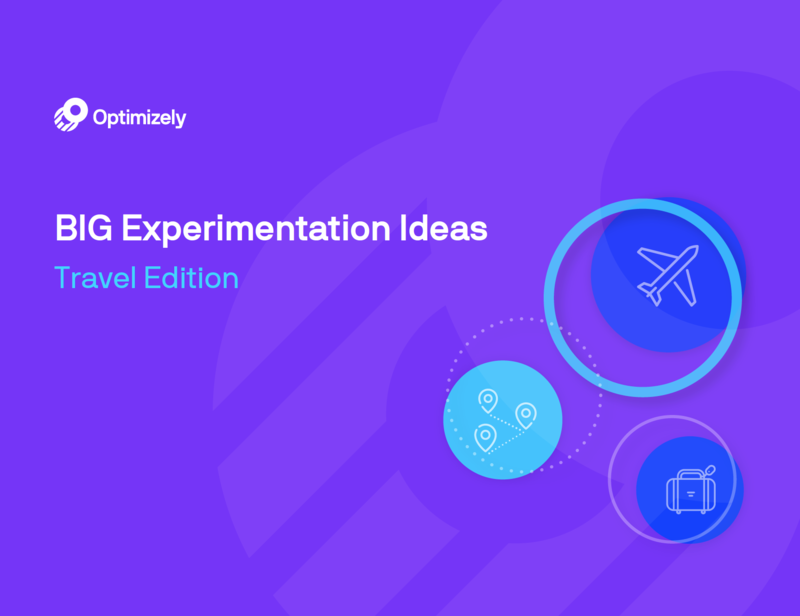 Download this guide to get fresh testing ideas and inspiration from our industry-leading travel customers such as Hotwire, Secret Escapes, Alaska Airlines and more.